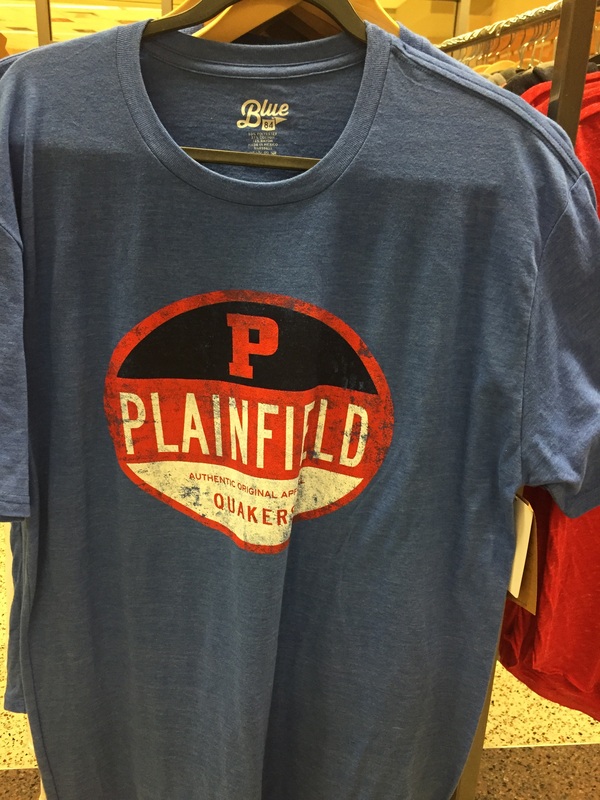 Plainfield Quaker Corner is a student ran store located in Plainfield High School. 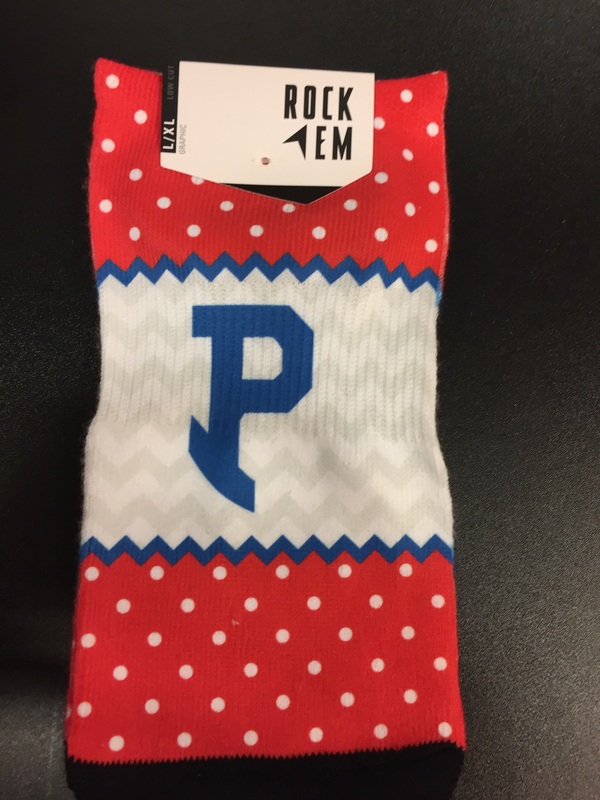 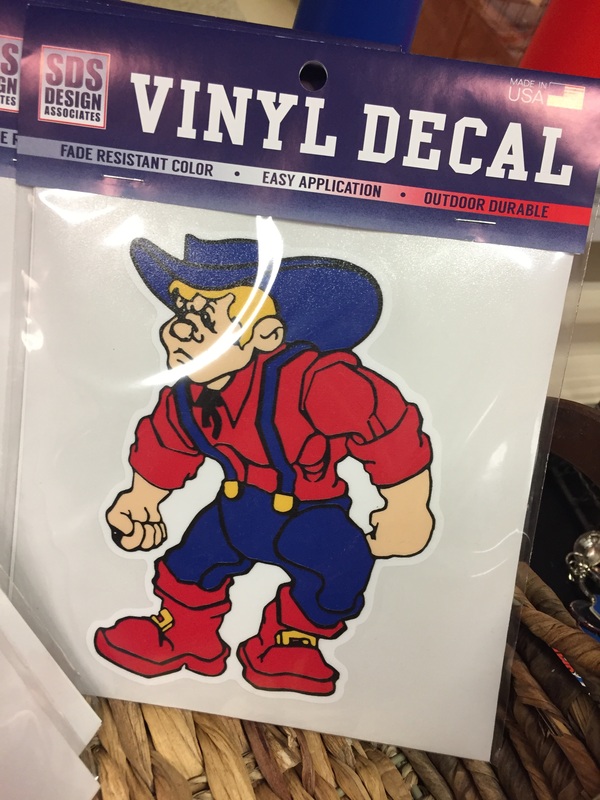 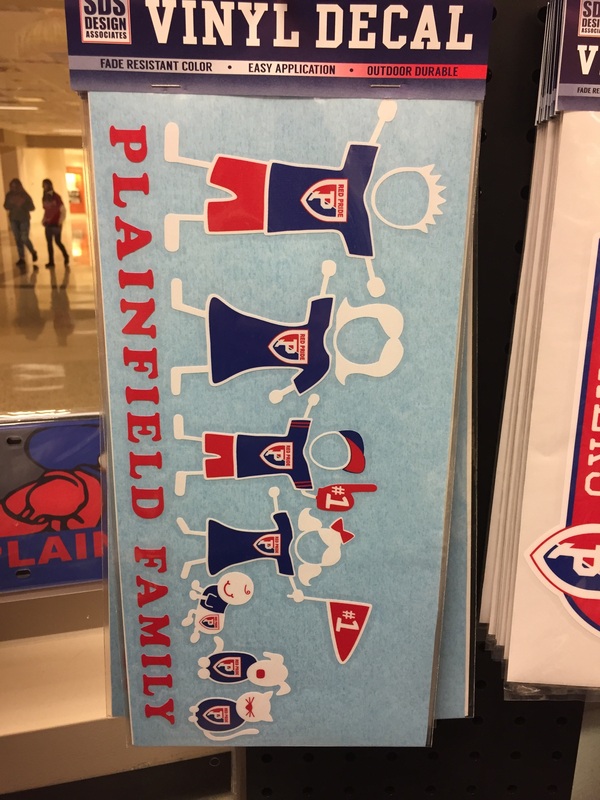 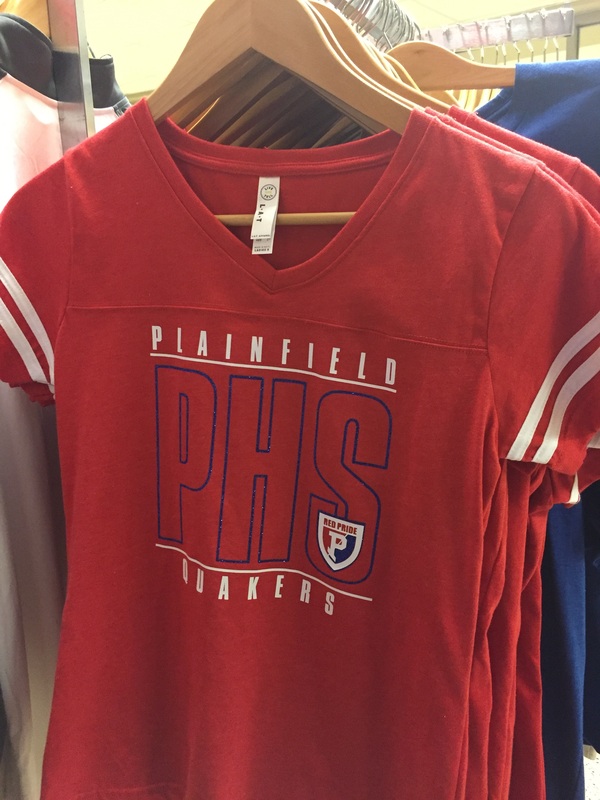 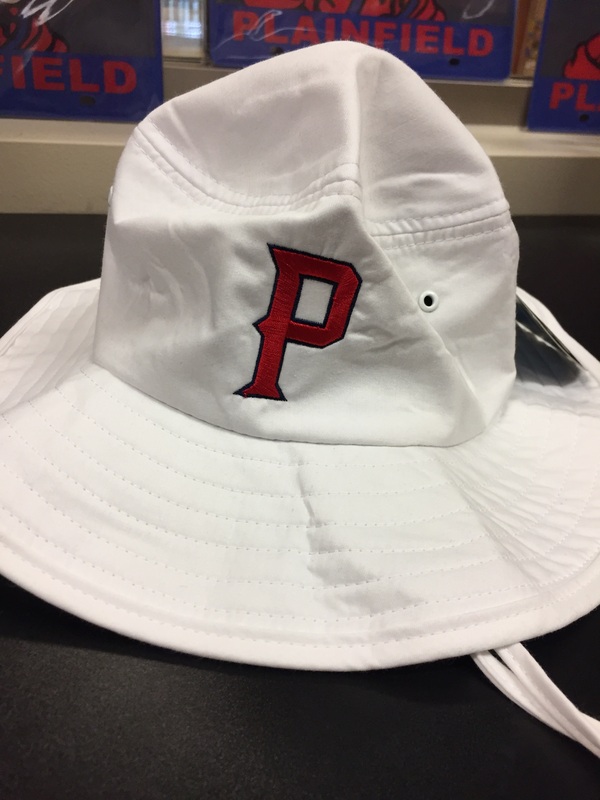 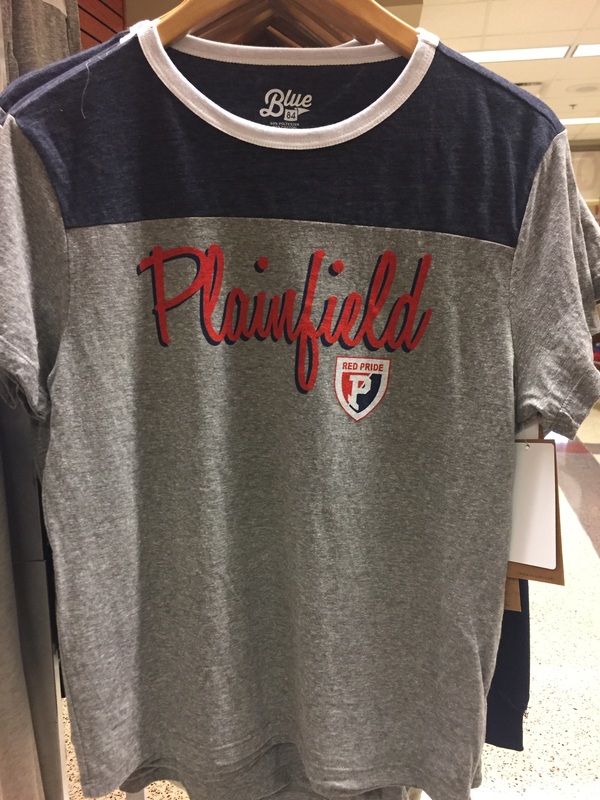 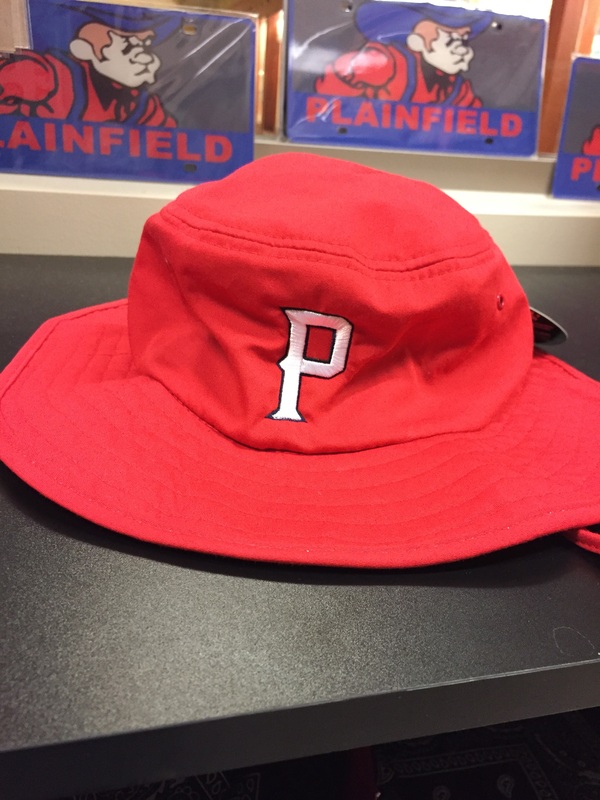 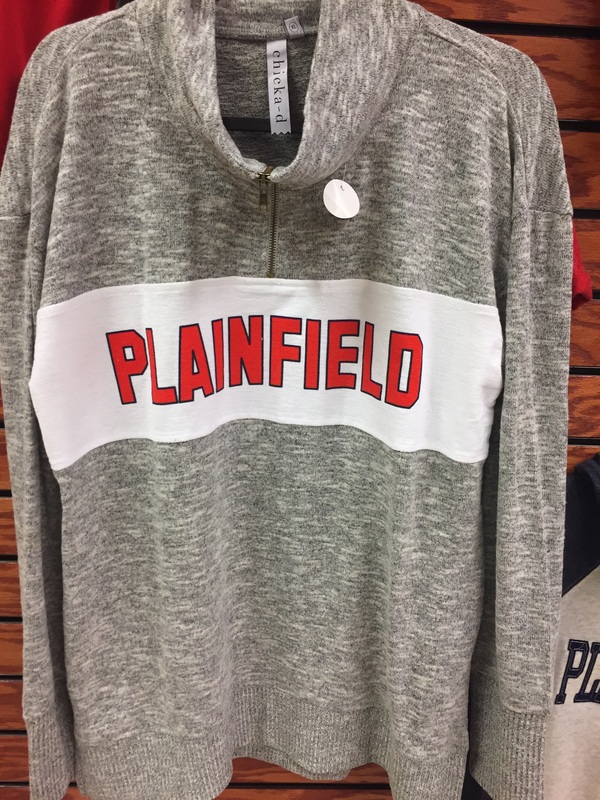 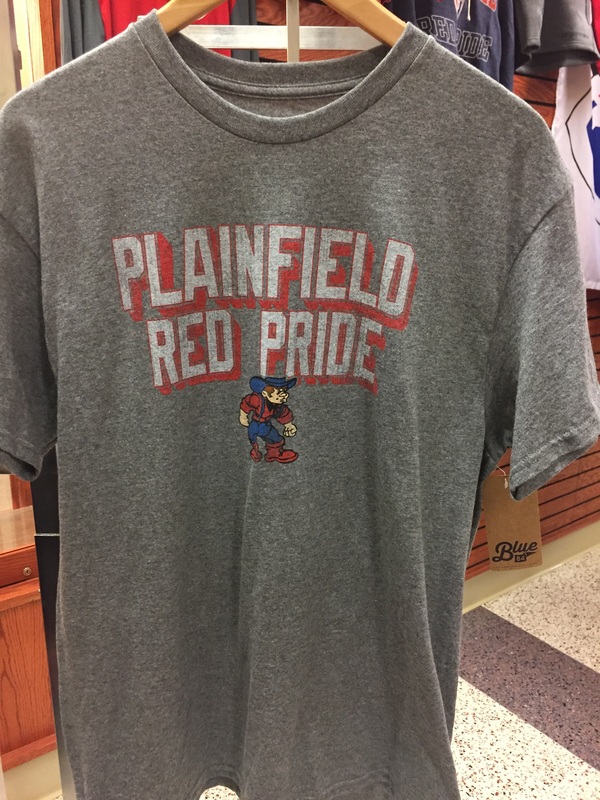 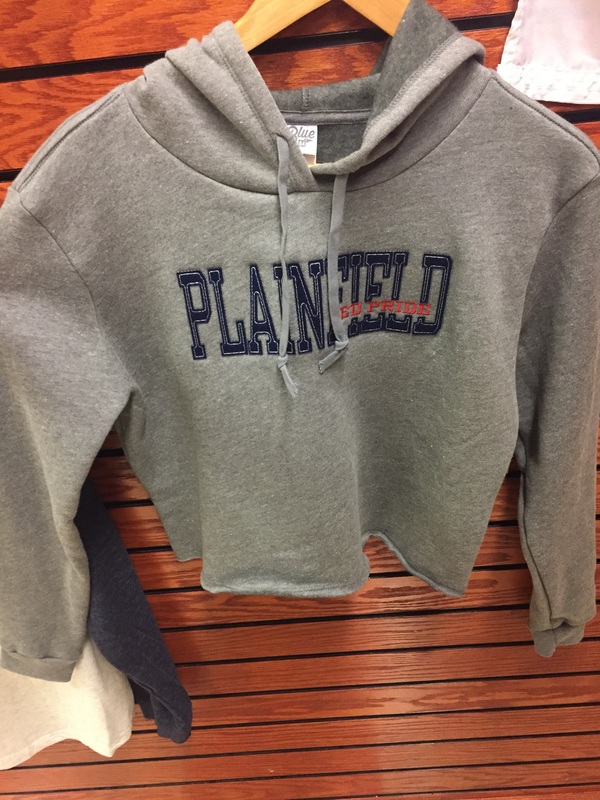 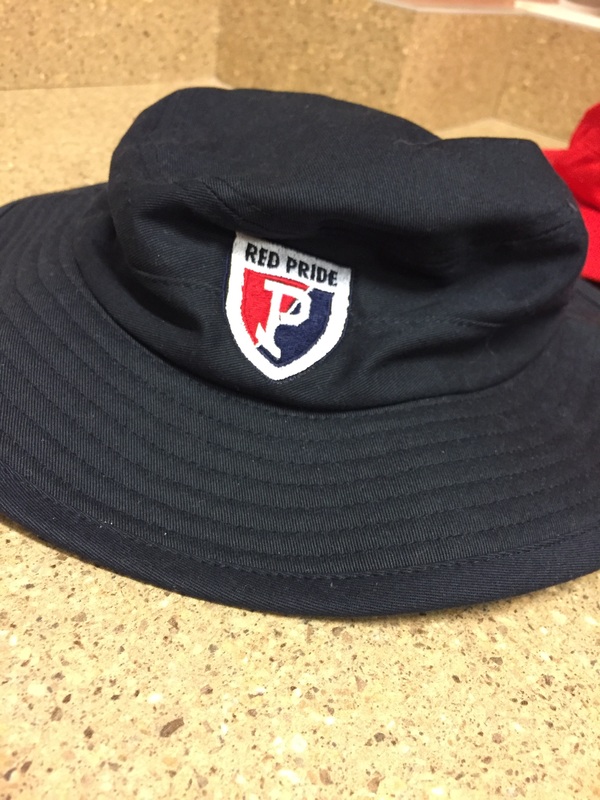 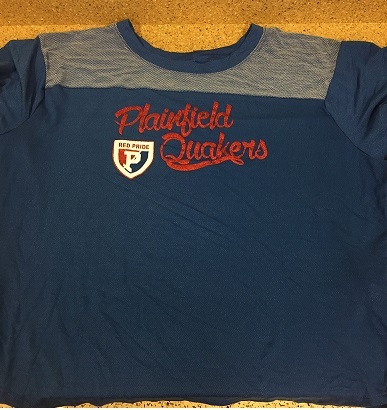 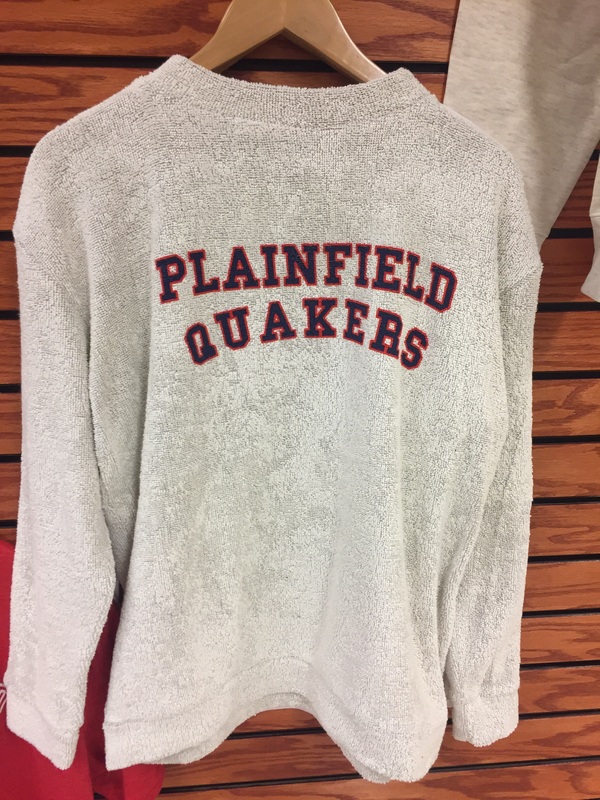 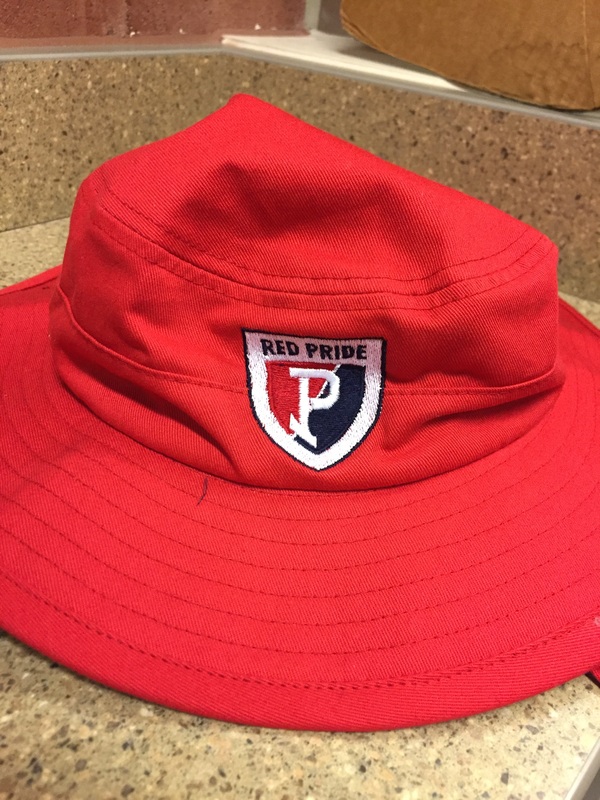 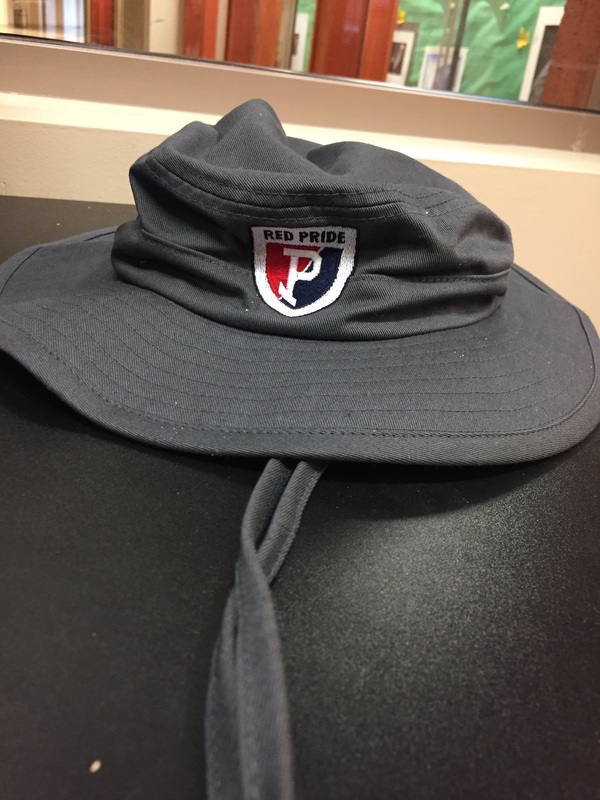 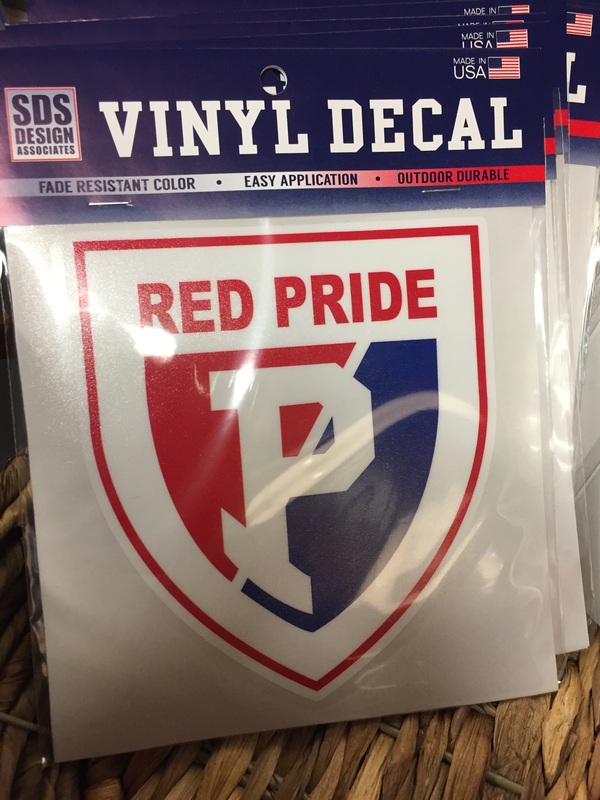 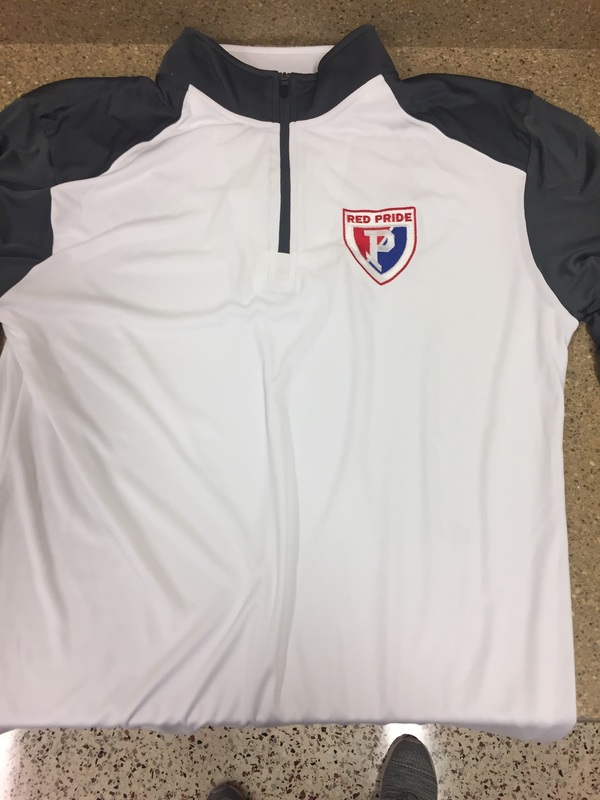 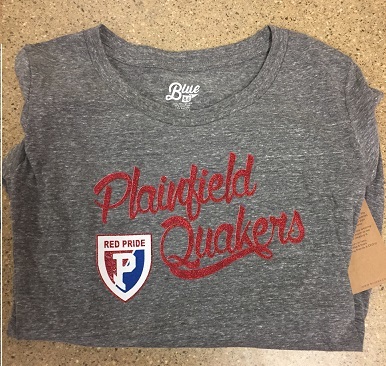 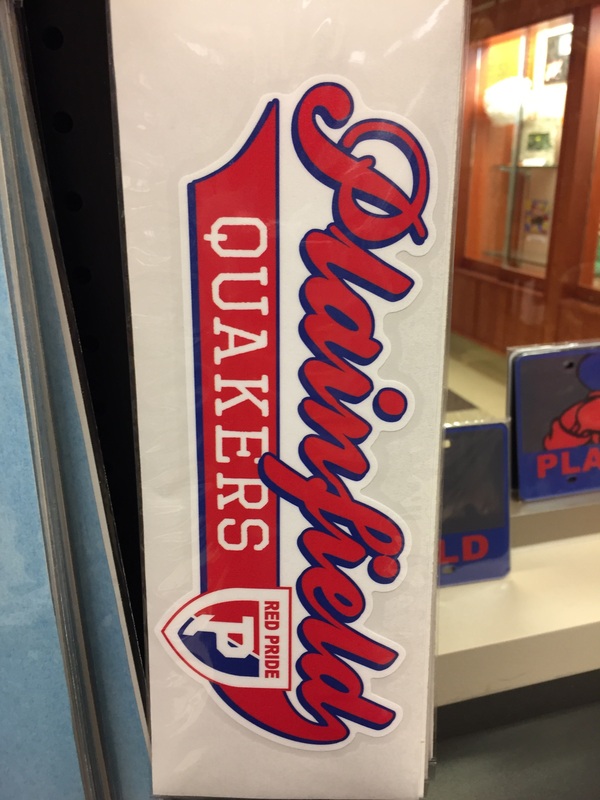 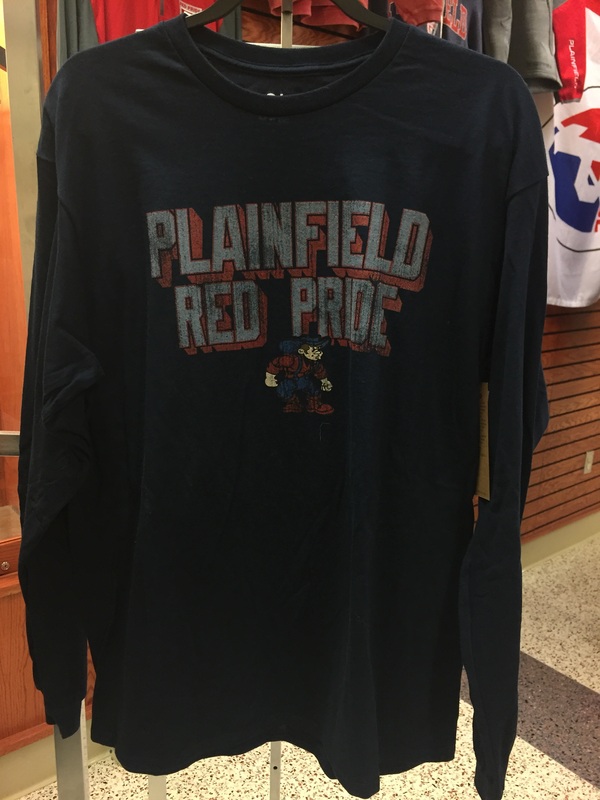 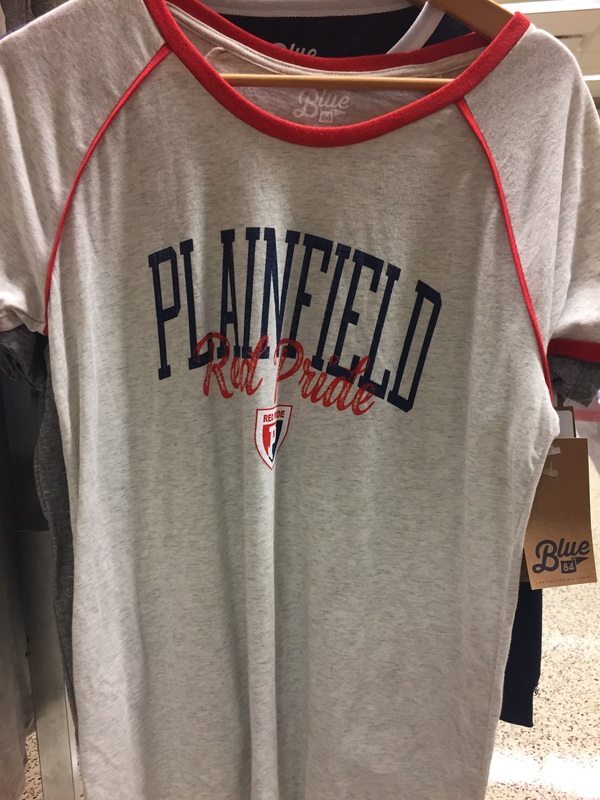 Quaker Corner sells Plainfield items such as stadium seats, cups, hats, socks and specialty t-shirts to raise money for different organizations. 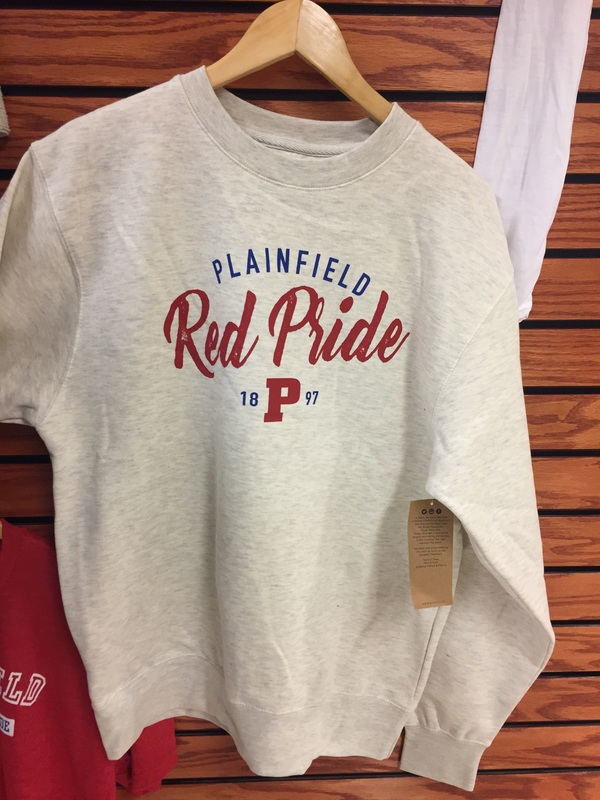 Students sell anything from lanyards and cups to t-shirts and hoodies. 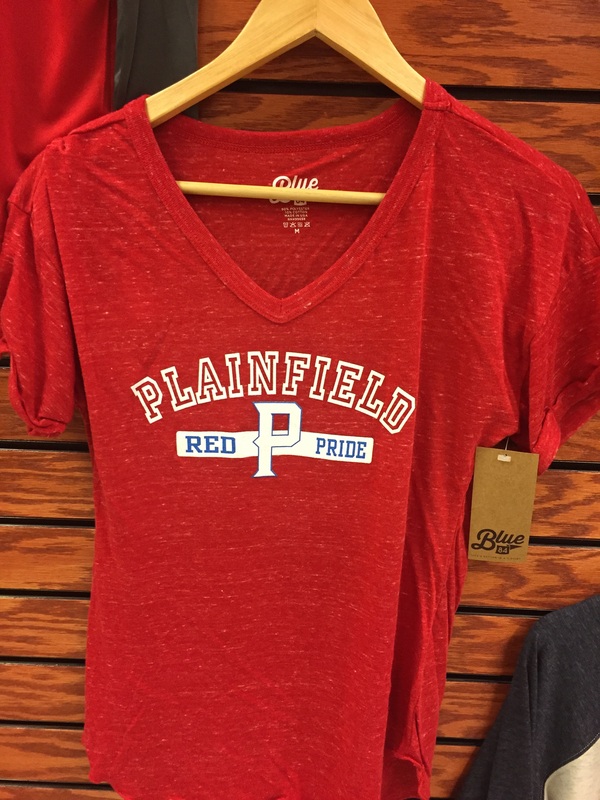 The store is open whenever school is in session from 7:30 a.m. to 2:30 p.m., Monday thru Friday. 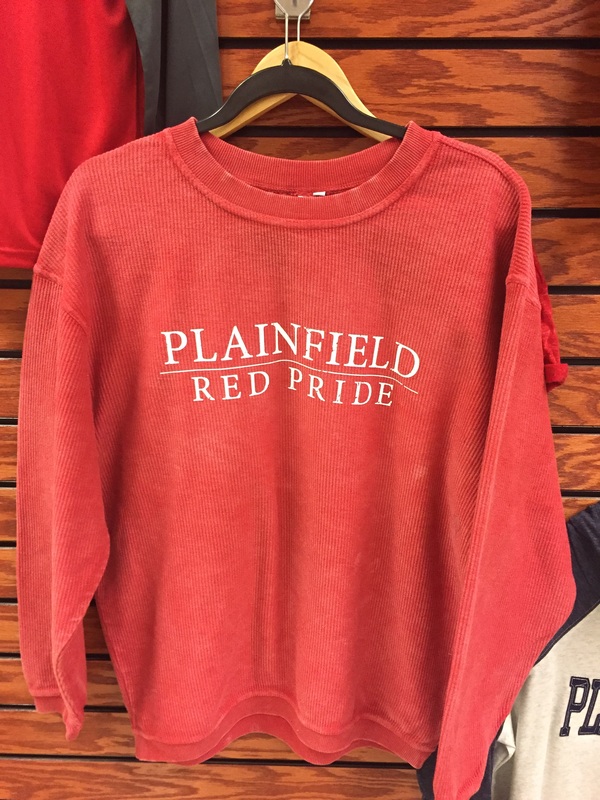 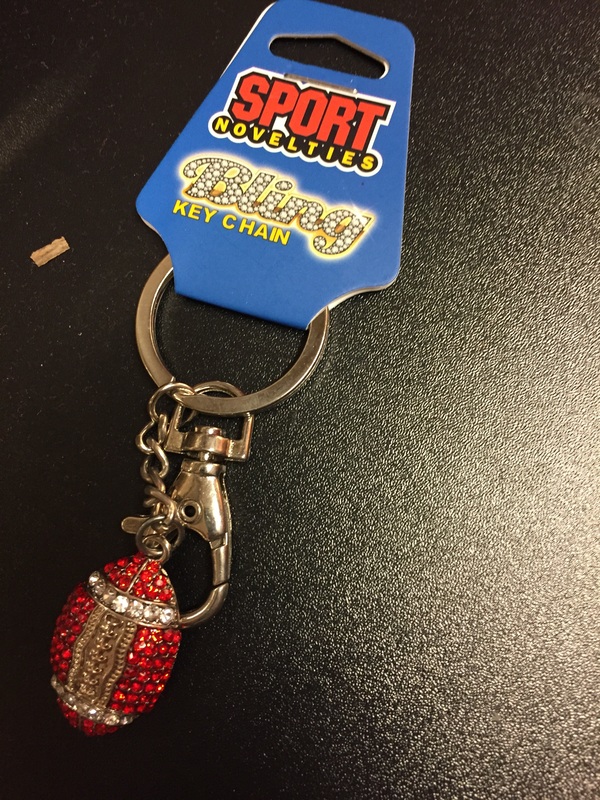 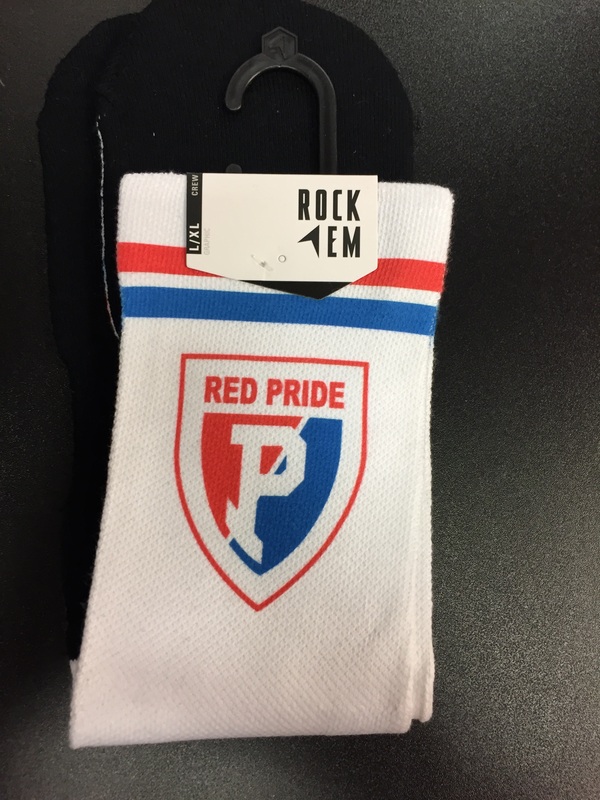 Students also work the majority of football and basketball (girl’s and boy’s) home games with our satellite store. 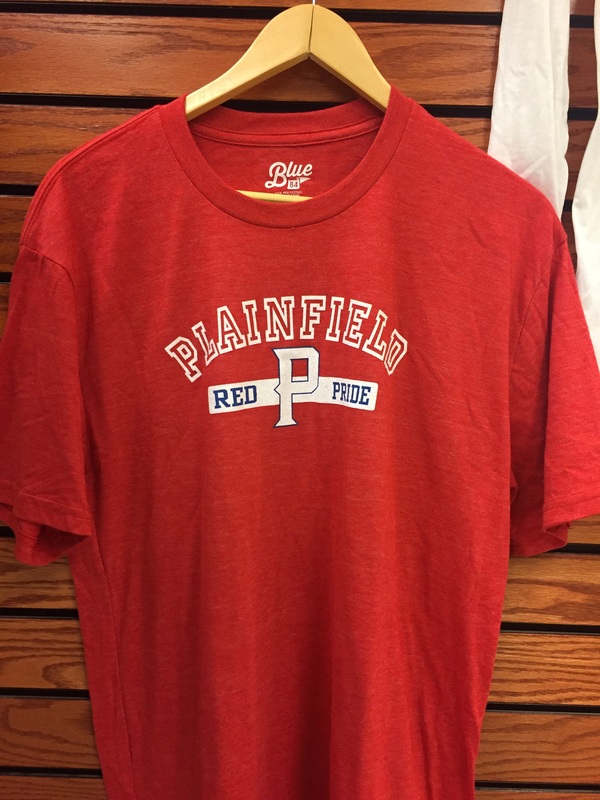 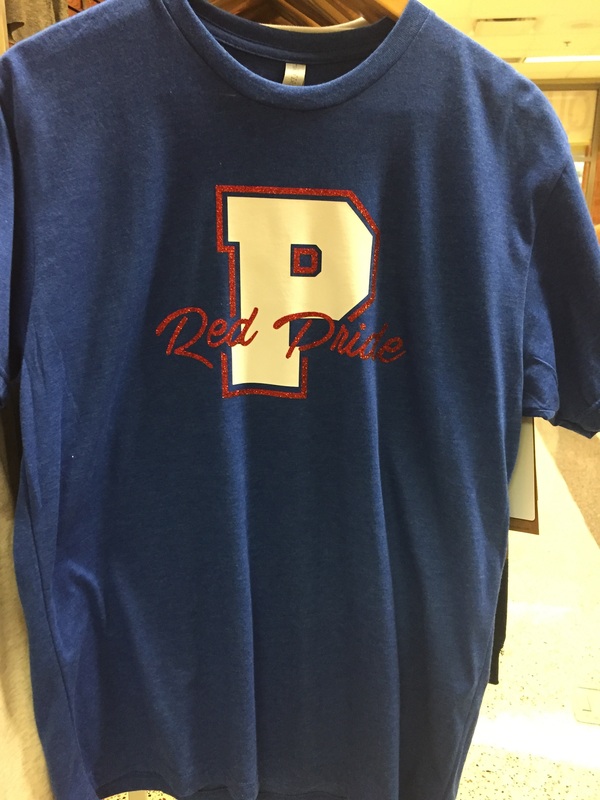 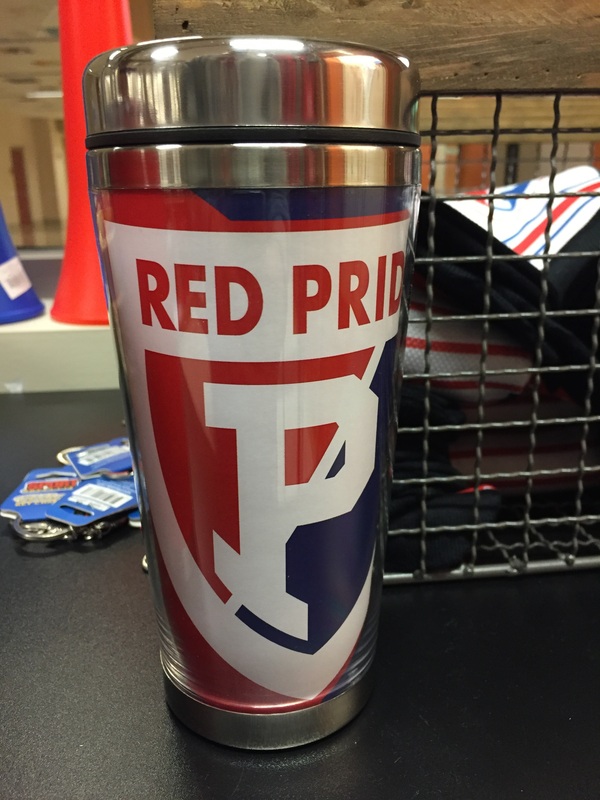 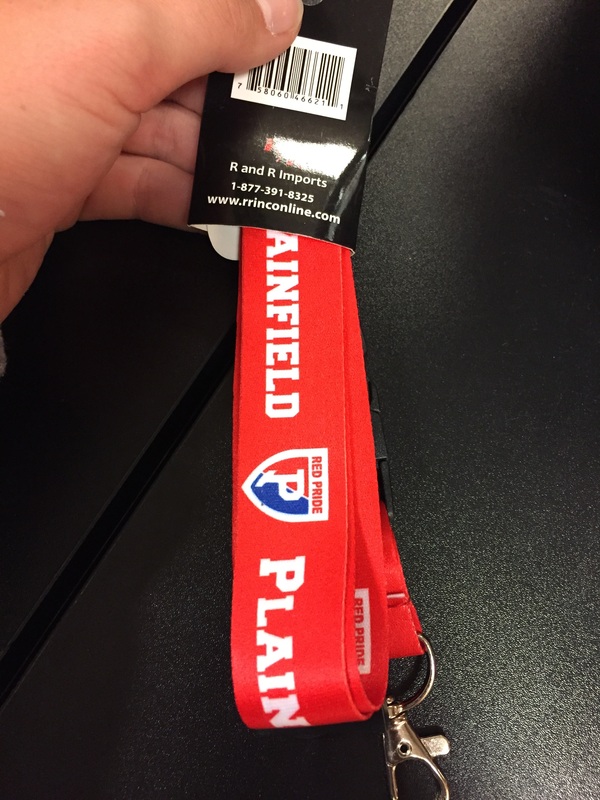 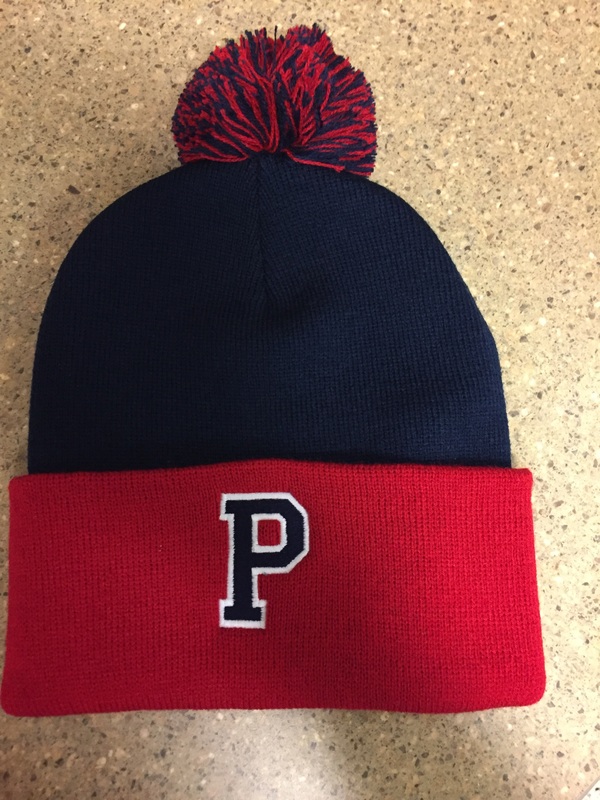 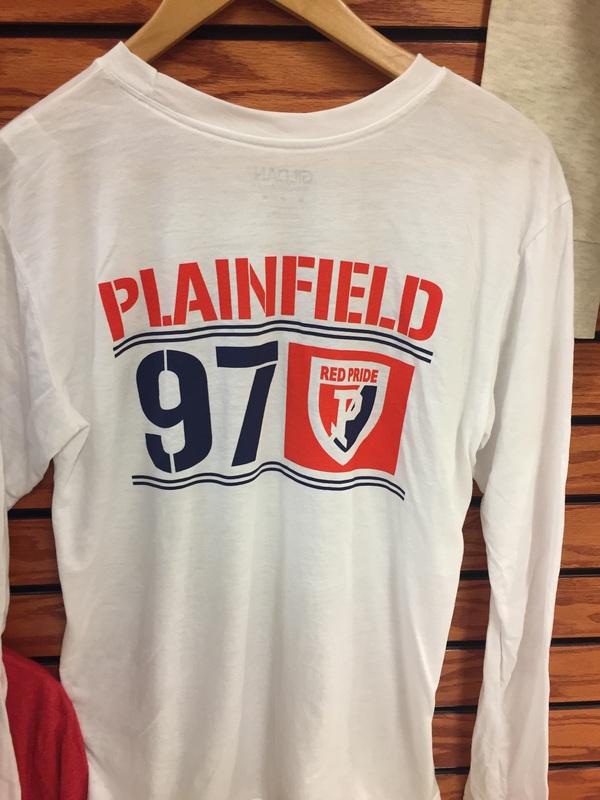 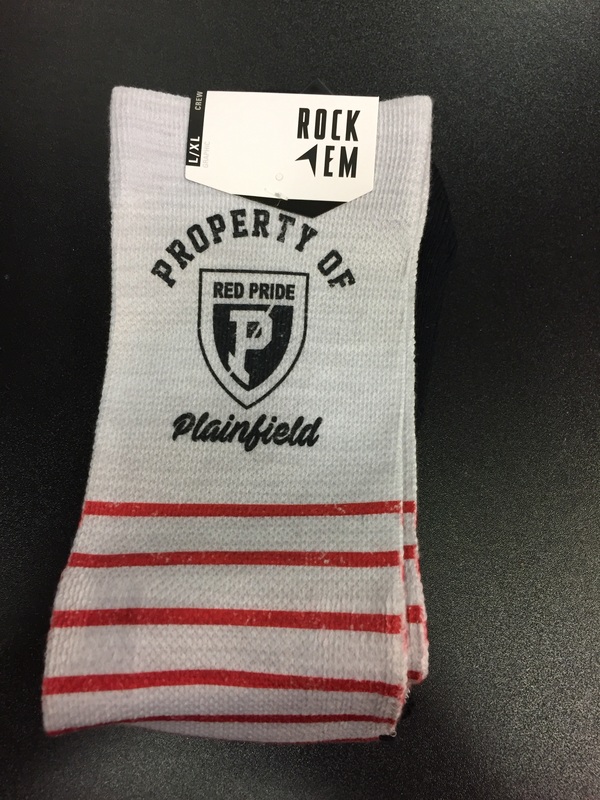 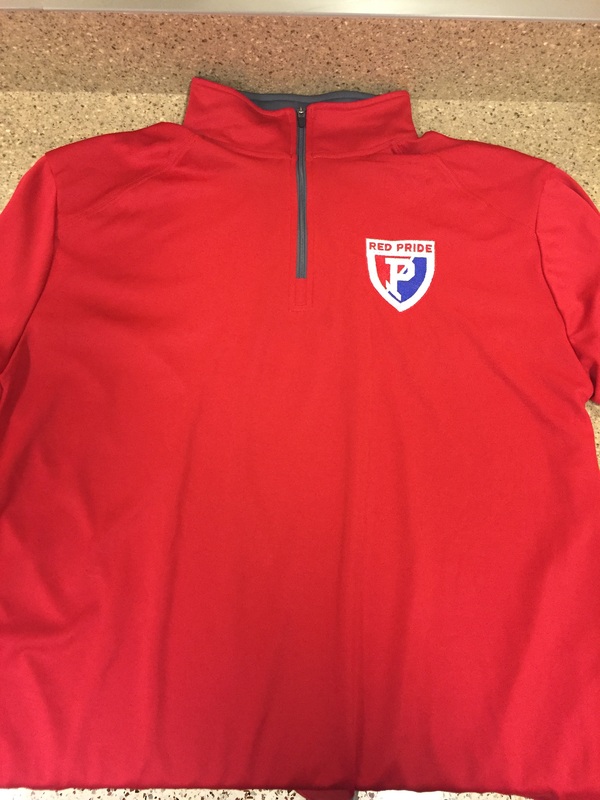 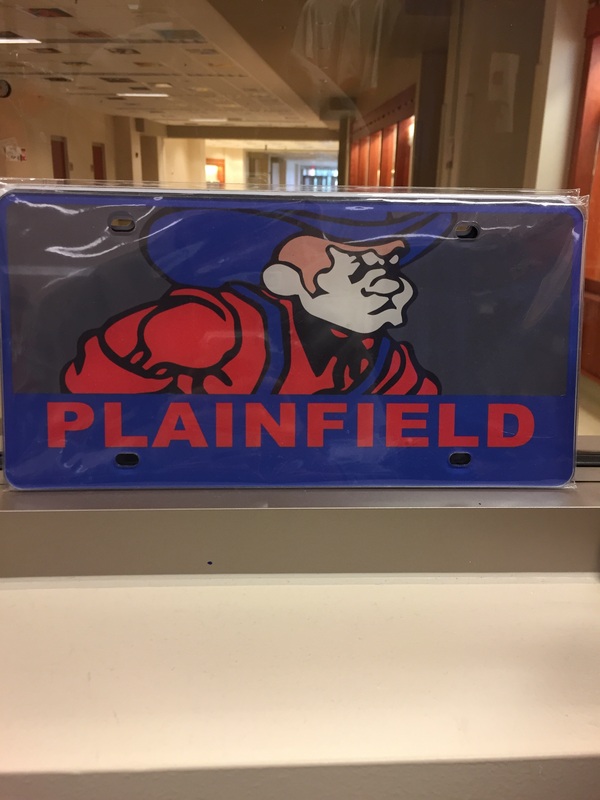 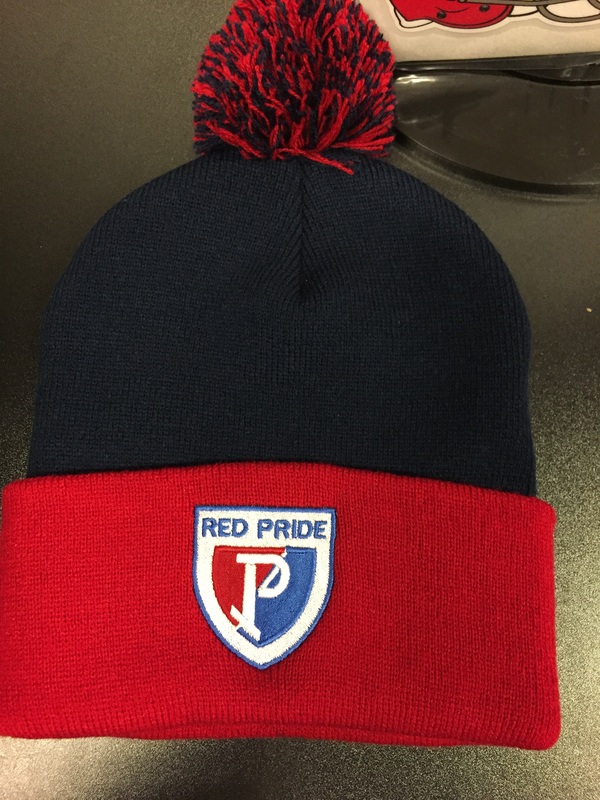 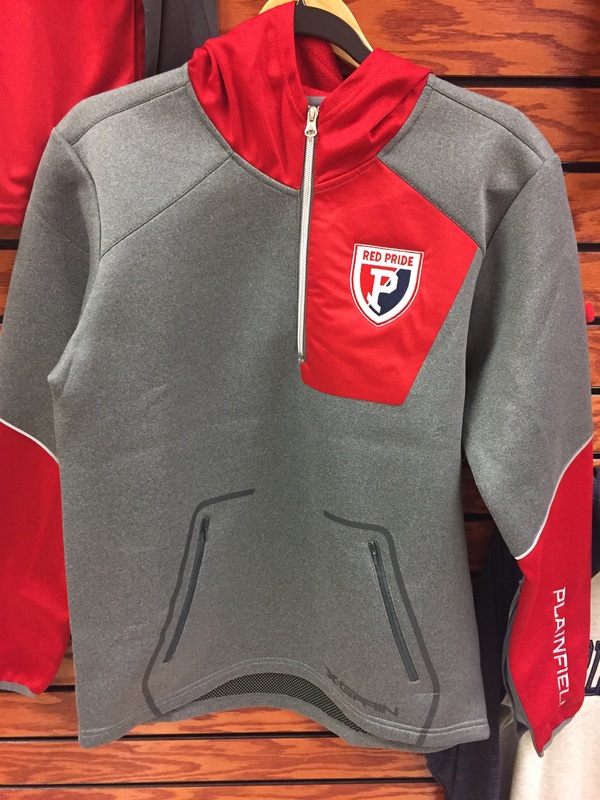 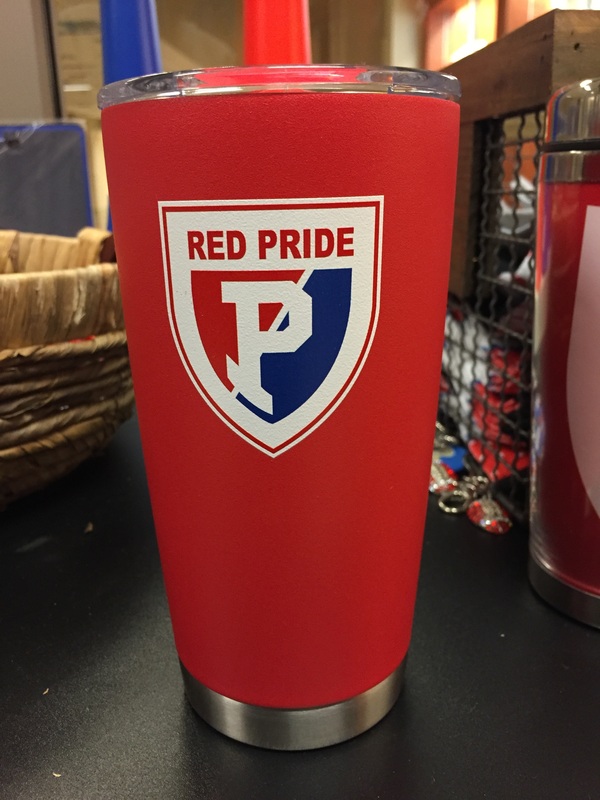 To place an order please email jmckeon@plainfield.k12.in.us or call 317-838-771 x1176 and request to Mr. McKeon's room.